You can now measure distances in the new desktop interface for Google Maps, just like in the Labs feature from the classic Google Maps. 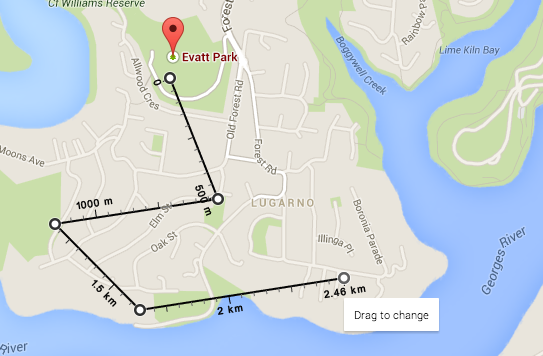 "You can measure the distance between two or more points on the map using Google Maps. 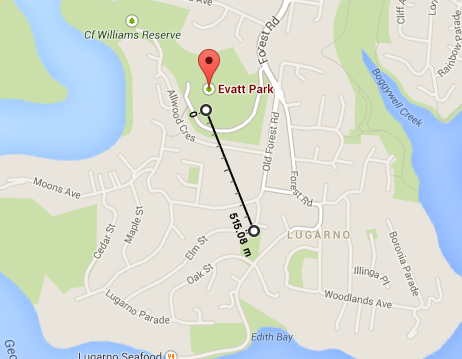 For example, measure the distance between two cities," explains Google. Right-click the map where you want to start measuring, select "Measure distance" and click the map to add new places to your path. 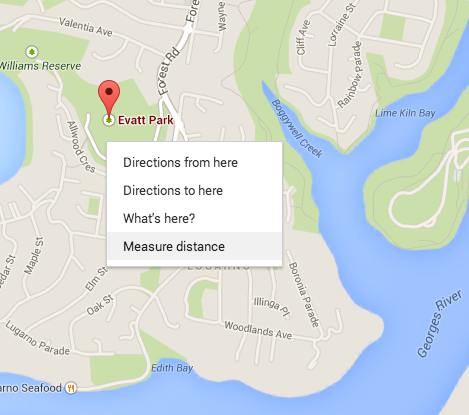 Google Maps shows distances on the map in kilometres or miles, but you can't switch between metric and imperial units. You can adjust the path using drag and drop: drag a point to move it, click a point to remove it. There's a "measure distance" card that shows the exact distance. 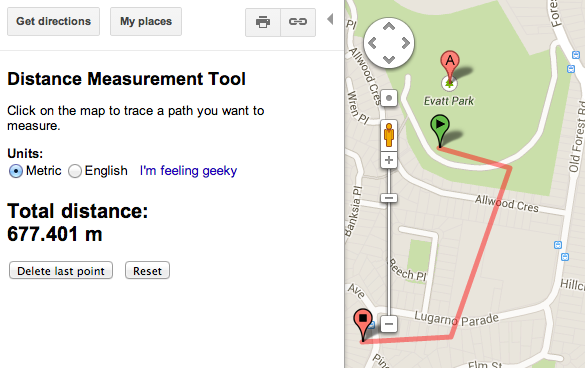 Right-click the map and select "clear measurement" to remove your path or click "x" in the sidebar card. How do you get it to show in miles instead of feet? It is imperative we get to choose units. Suppose I live in a culture that uses miles; I want to visit a country that uses metres. I am planning a trip and want to find the distance between two cities. I want this in MY units, i.e. miles, because that's what I think in spatially. C'mon Google, love you loads but let ME choose - don't be a dictator. 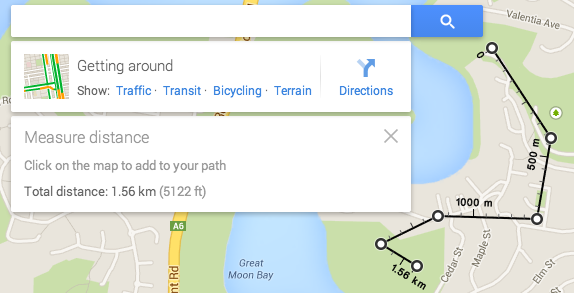 I'm in Australia where we use metric units, but maps is showing miles - which makes this feature pretty much useless. I need yards for golf courses, not meters! Any way to change it? I would like to up-vote the request for different measurement units - some sort of context-sensitive menu, or a preference setting. Agreed. I would like this for Golf. Yards Please (more annoying.. you're giving me feet and Meters.. Yes I know I can divide by 300... But I'm lazy. I'd like yards like we had in the old maps for golf. Distance Measurement tool in imperial will show "feet" until the measurement becomes longer than 1 "mile". When in metric, anything below 1 "kilometer" will be in "meters". In the Google Maps (browser) version - to toggle units between imperial (ft/mi) and metric (m/km) CLICK ON THE DISTANCE SCALE at the bottom right corner of the map. Ah, Ok, got it. Thx. Nautical miles anyone? Distances over sea are awkward and hard to work with in statutory miles.